Fallout once said “War. War never changes,” and that sentiment applies to the Dynasty Warriors franchise too. Despite the fact that the history of military conflict spans the globe, and millennia of different cultures, Koei Tecmo’s never-ending franchise always returns to the War of the Three Kingdoms as its battlefield, with occasional forays into the world of Gundam and, more recently Legend of Zelda. Well, this latest title doesn’t do any of that, instead choosing to return to the massive, MASSIVE roots of the franchise. 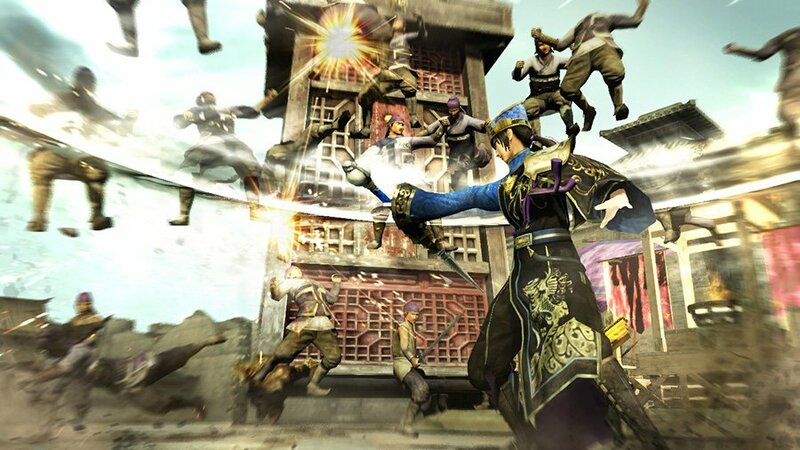 As with most games in a franchise as prolific as the DW series, Koei cuts a lot of corners by simply reusing a lot of assets, so familiar characters, environments, music and animation have all appeared in previous games. This isn’t an Activision situation where Koei has three separate studios working on games to release a new one every year; the only way an outfit without access to those resources accomplishes the same task is by recycling. Of course, for fans of the franchise, none of this matters. 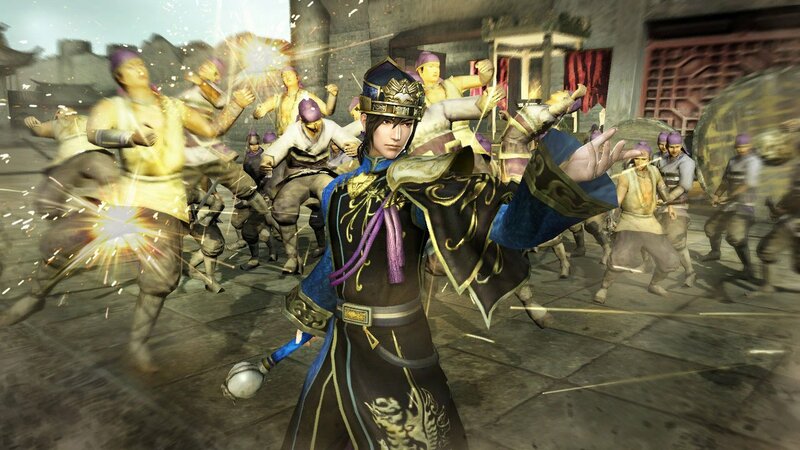 What does matter is what’s actually new, which, in the case of any Dynasty Warriors game, is a relative term. 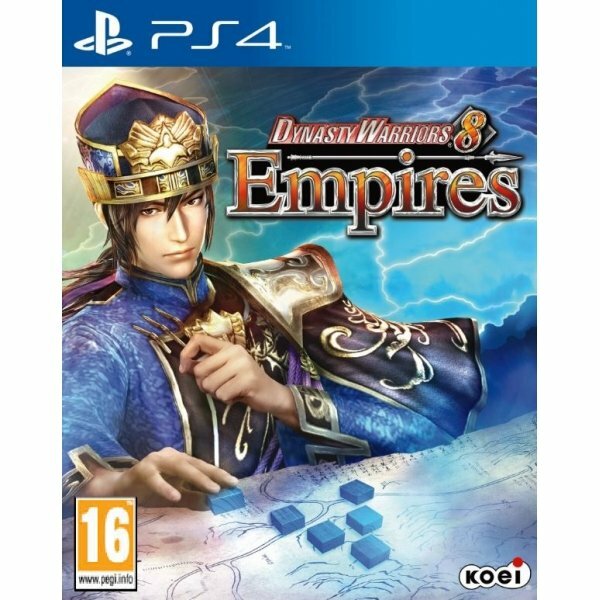 Dynasty Warriors 8: Empires, is, like DW7 Empires, a rejiggering of the existing game to graft some new features onto it while preserving what the series is best known for; cutting a swathe through legions of nameless soldiers over and over again. What Empires does is take a few a notes from hybrid games like the Total War or Civilization series, adding a management/turn-based strategy component outside of battles. Players choose a character at the beginning of the game, and then have three conditions for concluding the game; either 50 game years pass, at which point the game automatically ends, you conquer China, or one your rivals conquers China. During these strategic sections, players can ally themselves with other territories, conduct negotiations to buy or sell goods and services, or even undertake tasks and missions to upgrade character stats. There’s a fair amount of depth to this section, though it still doesn’t live up to the complexity of something like Civilization. However, as a break from marauding through legions of flunkies, it’s pretty substantial. Unfortunately, it is also not explained very well. Koei doesn’t seem very interested in appealing to new customers, because DW8 Empires assumes that you’re thoroughly familiar with not just the DW franchise, but the Empires spin-off. Tutorials are almost non-existent, so people new to the franchise will have to make do with reading up online, for how to properly play both the strategic and combat portions of the game. 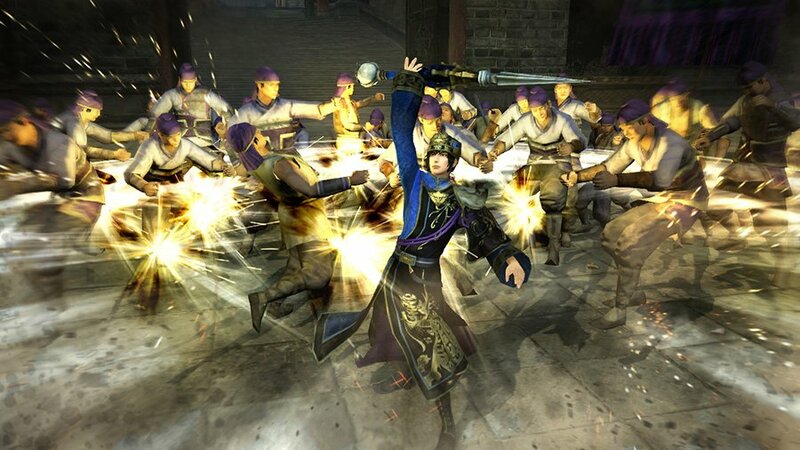 If you’re a fan, none of this really matters, this is Dynasty Warriors, you know EXACTLY what you’re getting into, and can jump into it with like a duck to water. In the same way that no one is going to change the rules of soccer or baseball, Koei haven’t messed with DW, and its core mechanic of annihilating hordes of flunkies to claim territory. 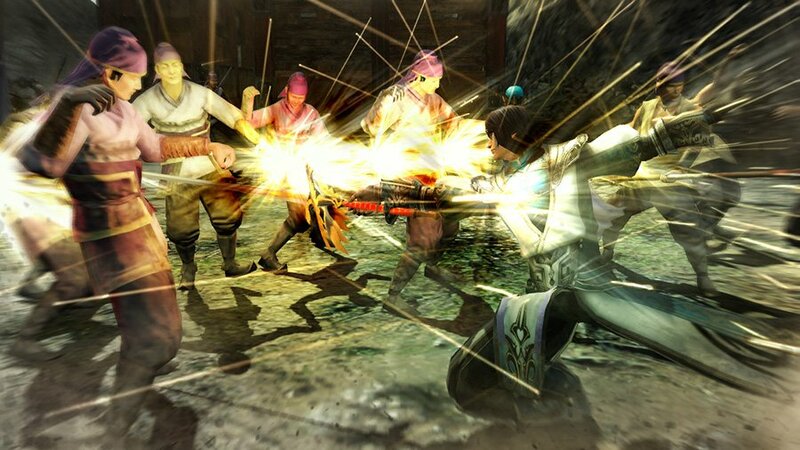 Dynasty Warriors is comfort food, like potato chips or hamburgers, not very nourishing, but for people with the taste for it, that familiarity is what keeps bringing them back. If you’re a DW fan, then it’s a forgone conclusion that you’re going to buy, play and enjoy this game. 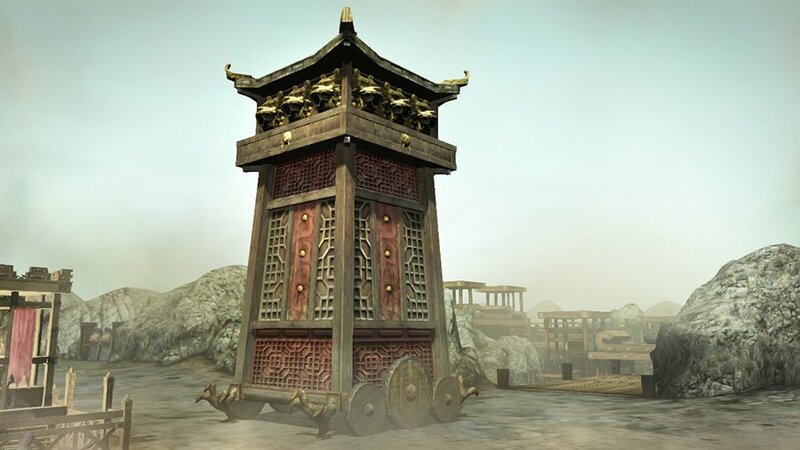 If you’re new to the franchise, this is one of the worst places to start, as Koei assumes you already know how to play. Strictly for fans, but what those fans get is exactly what they crave; more of the same.